neck pillow - Go Fit Girl! | Go Fit Girl! The neck pillow takes up a lot of room. 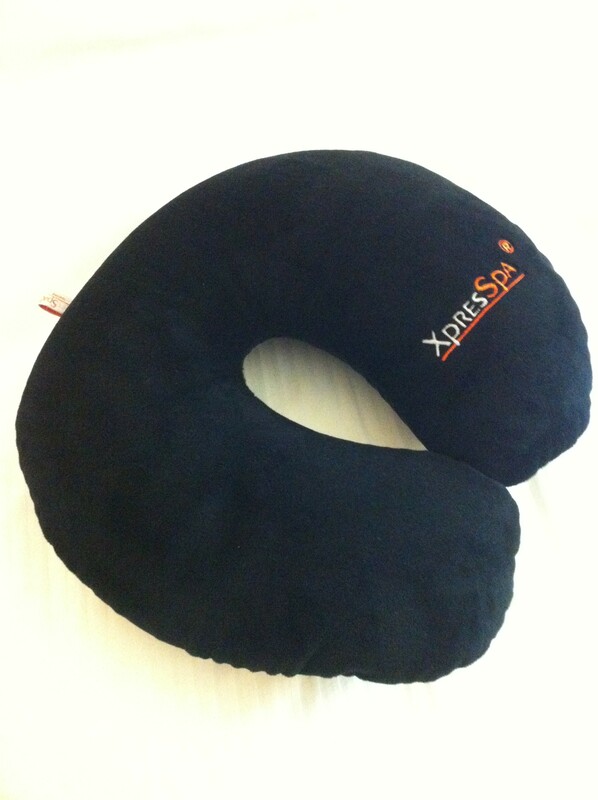 But in the end it is worth it as I have multiple purposes for it–neck pillow and lumbar pillow.